We provide everything you need for your drone mapping projects from hardware and software to training, support and data management services to fit your needs. 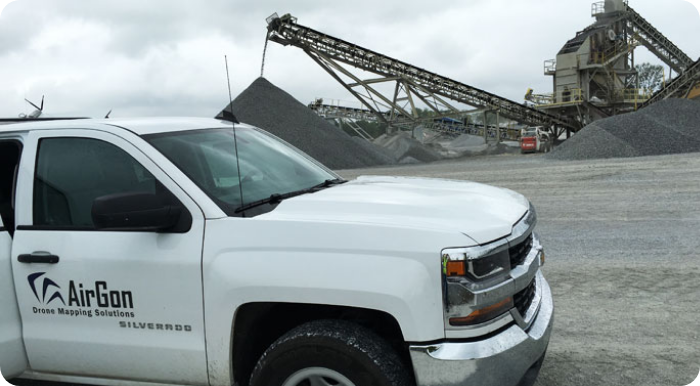 Our drone mapping services provides a range of abilities to help you fill the gaps in your drone mapping services from consulting to processing. We provide the support and training services you need to implement and maintain a successful drone mapping workflow. 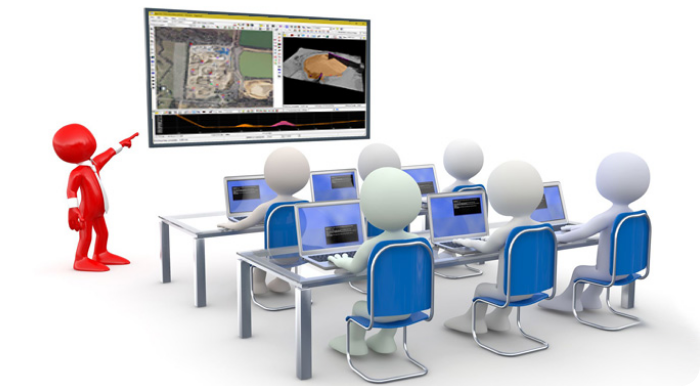 AirGon provides a variety of training options for all AirGon drone mapping products. Live webinar training, additional web training, and on-site are all options we offer based on your specific needs. Our products are also supported by highly trained engineers and technicians for all aspects of the drone mapping workflow. The AirGon Support team is committed to making all our customers achieve maximum benefit from their AirGon investment. 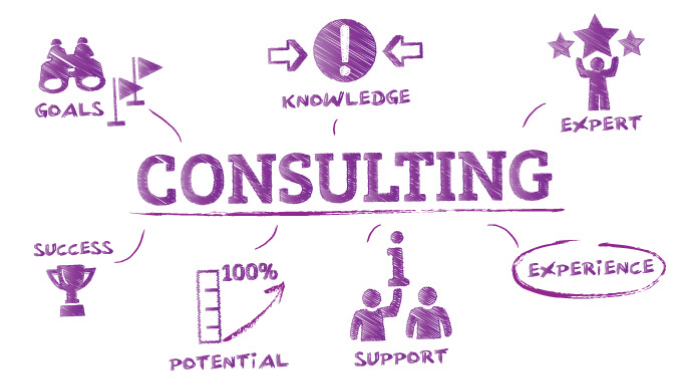 Our consulting services can help you enhance your drone mapping results. Having the ability to create your own site maps or capture volumes in the fastest, most accurate way is certainly a desired result; however, getting there is sometimes a wall too hard to get over. AirGon offers just the consulting services needed to easily integrate drone mapping into your workflow and provide your organization the many benefits of this exciting new technology. Phillips’ Soil Products has been producing custom blended growing media for the horticulture industry since 1988. 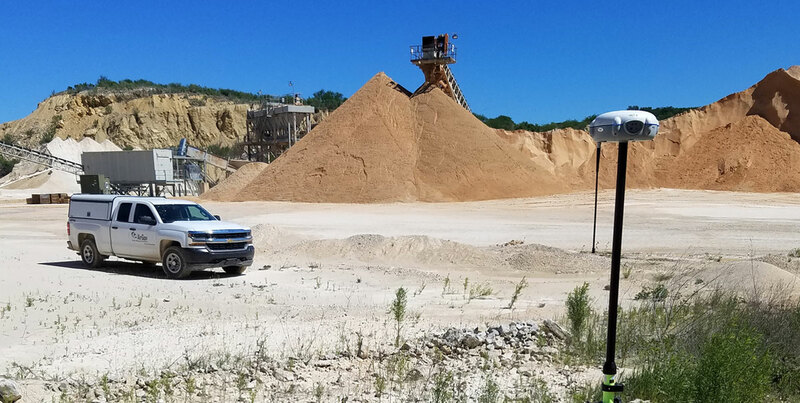 Faced with the challenge of how to accurately calculate inventory every quarter for bark and pumice stockpiles, Philips turned to GeoCue for a solution. The Airgon Mapping Suite (formerly the BYOD Mapping Kit) has saved us lots of time and lots of money! "Top 50 Commercial Drone Visionaries"
Lewis Graham is the President and Chief Technical Officer of GeoCue Corporation, a company whose focus is geospatial workflow management, particularly for LIDAR data processing. AirGon, LLC is the airborne micro-metric mapping subsidiary of the GeoCue Group, which is focused on creating metric mapping information from hyper-economical, small unmanned aerial systems (sUAS). Lewis’ career has spanned a variety of industries and technologies, but lately, he’s been focused on what it means to enable high accuracy mapping with DJI drones. 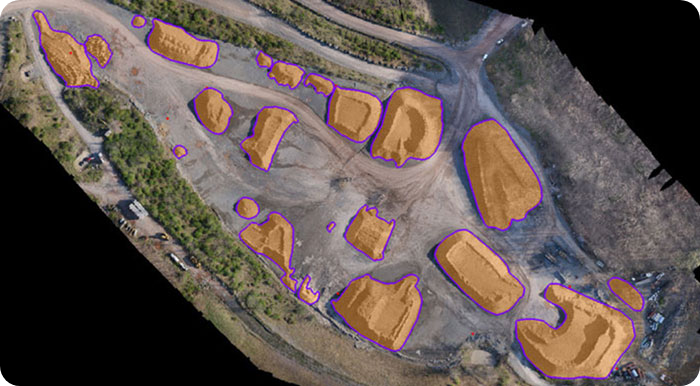 After having done over 1,200 projects, some with quite a few larger companies in construction and mining sites, AirGon has been able to define what it means to get the most accuracy out of drones. Much of his approach comes from the philosophy that a good camera on a low-cost platform is a lot better than a mediocre camera on a high-end platform. It also directly led the creation of the Loki System, which is AirGon’s third generation Global Navigation Satellite System (GNSS), Post-Process Kinematic (PPK) direct geopositioning system for drones that supports “plug and play” capabilities with DJI drones.